Stephane Grand has over 18 years financial and legal advisory experience on foreign investment in China, specializing in capital structure optimization and management restructuring. Through the early 1990s, he gained hands-on experience of the PRC legal system as an associate of the Beijing office of law firm Gide Loyrette Nouel and with the World Bank Legal Reform and Private Sector Development Departments. He was a founding partner of US barcode technology firm Scanbuy, a senior consultant with Coltrin and Associates, New York, and with Claydon Gescher Associates, a consulting firm in Beijing specializing in Internet and Telecoms. He went on to head the Chinese practice of RSM Salustro (audit and consulting) and created its tax and management consultancy practices. He founded S.J. Grand Financial and Tax Advisory in 2003. 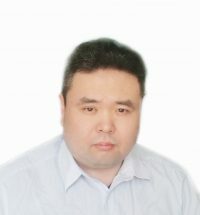 He is a graduate of HEC Paris (MBA), La Sorbonne (Ph.D. in Chinese contract law) and the Fletcher School of Law and Diplomacy (MALD), and teaches courses on the legal and financial aspects of doing business in China as an adjunct professor at the Graduate School of Business of the University of Illinois. He speaks English, French and Mandarin. Christophe Marquis is head of S.J. 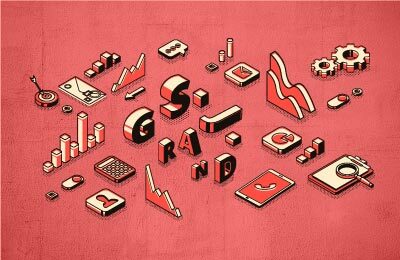 Grand’s Shanghai operations and has over 10 years experience in financial strategy, market entry, tax and capital optimization projects for international companies and foreign-invested enterprises in China. 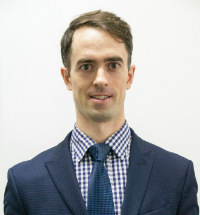 Christophe has expert knowledge of Chinese multiple investment and compliance issues, individual and corporate tax, financial modeling, and due diligence supervision. Before joining S.J. Grand in 2002, Christophe was financial manager at the international joint venture tax advisory RSM Salustro Zhongrui CPAs in Beijing. In 2005, he relocated to Shanghai as S.J. Grand Chief Operating Officer, and in 2009 was appointed Managing Director. At S.J. Grand, Christophe has provided incorporation support and investment evaluations for more than 100 FDIs in mainland China. He has developed and advised on the financial model, capitalization and financing for numerous businesses across the F&B industry: bars, clubs and restaurants; high-end confectionary products; fast-food; wine businesses; as well as consulting on master franchising. He has also made major contributions to the consolidation, organization and technical elevation of the firm in its provision of tailor made services for both SMEs and MNCs. He is a graduate in Finance and Asian Studies of the EICD 3A Ecole Internationale de Commerce et de Développement in Lyon and speaks English, French and Mandarin. 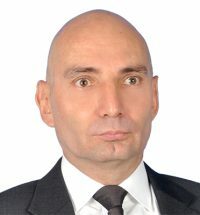 Christophe Lauger is the General Manager South China (Shenzhen). Christophe started his China experience in Hong Kong as a company’s sole shareholder and, later, in partnership in Mainland China. Before joining S.J. Grand team, he totalized 15 years-experience in France as the Director in Vivendi / Groupe Générale des Eaux and, France Telecom Group. 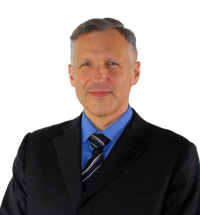 Christophe specializes in company set-up and China business strategy. Christophe is a native French speaker, with fluent English and Spanish. Rico Lu is Senior Manager at S.J. Grand. He is with S.J. Grand for 14 years and has progressed through the ranks to the senior managerial position. A Business English graduate, he then certified as Accountant in the P.R.C. and became member of ACCA. Rico leads the auditing and due diligence operations, he extensively understands the P.R.C.’s finance and tax regulatory landscape. He has a remarkable track record of negotiations with both customs and tax administrations. Rico’s major clients include Thales, Kan-pak (Golden State Food), FLO, KUONI Travel, FM Logistic, VALLOUREC, etc. Rico is native in Mandarin and speaks the English language.